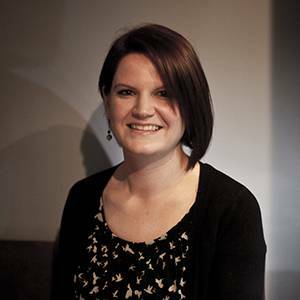 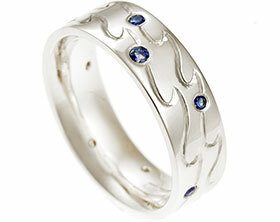 Ross and Natlaie wished to design a pair of bespoke sterling silver wedding rings that included a personal message engraved on the outside of both rings, with brilliant cut stone setting with in the lettering to become the letter 'o' within the phrase.Natalie's ring ,measured approx 3mm wide and was shaped to sit along side her beautiful engagement ring. 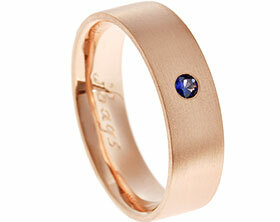 The stone used in Natalies ring is a 1.5mm pink sapphire. 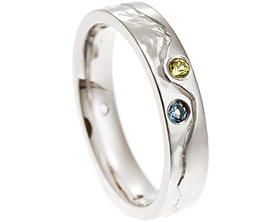 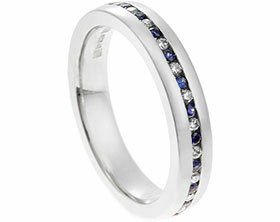 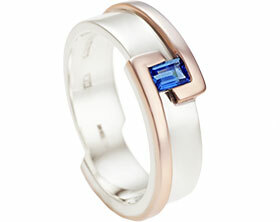 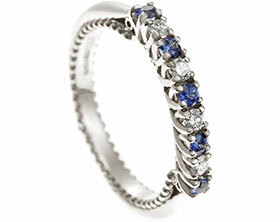 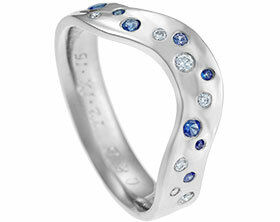 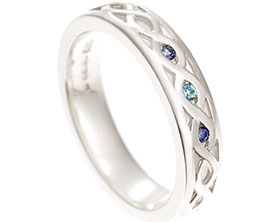 Ross' ring is approx 5mm wide., has a comfortable courting profile and includes a 2mm blue sapphire. 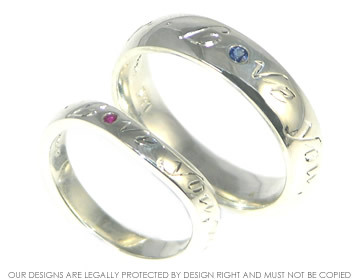 Both rings have been polished to a high shine.